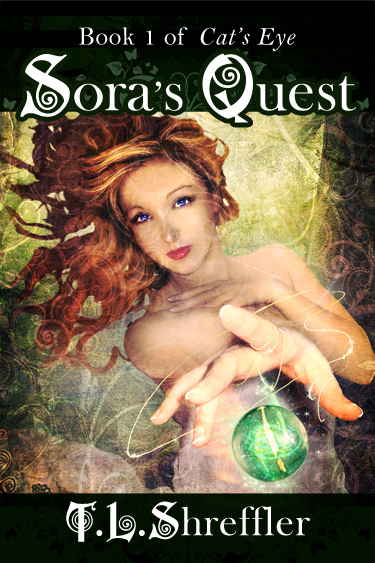 Sora's Quest is getting five star reviews! What Makes YA Beautiful: "Sora’s Quest gets a big high five from me because it’s as close to completely original as it can get. The story is full of non-stop adventure, a cast of characters that are hilarious as much as they’re relatable and a slow-burning romance that’ll leave you hanging mercilessly. Needless to say, it’s guaranteed to have you slobbering after the sequel like a dog after a bone. A huge part of the reason why I enjoyed it so much is the quality of the writing. 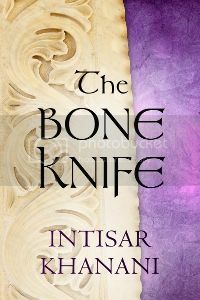 It’s much, much, much better than what’s usually found in indie books and I think it could actually outdo some of the novels in the big publishing houses. It pulled me in from the start and only when I reached the end did I realize that I’d devoured the book in one sitting." Lindsay & Jane's Views and Reviews: "I became a fan this author after reading ‘Mark of the wolf’ a few months ago and I have not been disappointed in any of the books I’ve read by her since. T.L Shreffler has the skill to paint a very visual setting, creating a believable and exhilarating world to escape to. Her characters have depth and feel real with natural flowing dialogue and interesting personalities. 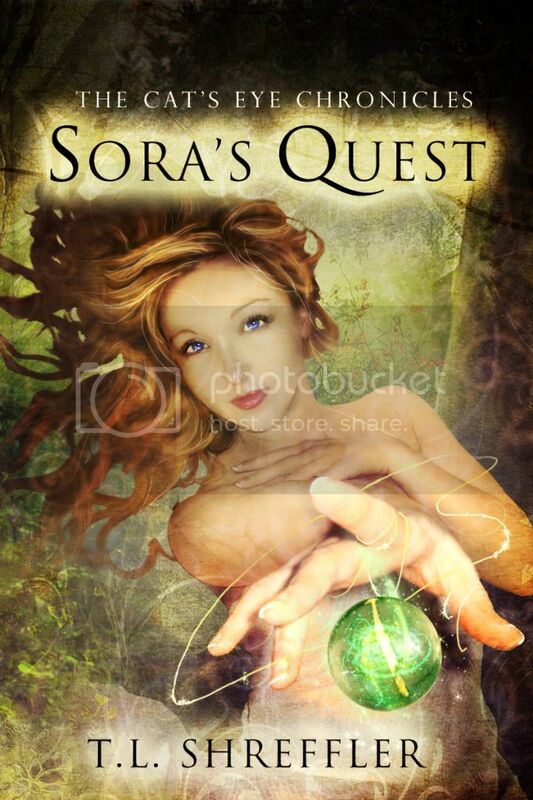 Sora’s Quest is a steady paced fantasy moving forward with a good dose of action followed by a comfortable amount of down time. It has me itching to read the next installment." Books to Infinity & Beyond: "Sora's Quest was such a fun read! During the whole time I was reading this, I felt like I was whisked away to a brand new world with endless possibilities of adventures and wonders. I really liked the world building, especially the mythology and all the different races. I also loved the way how magic was perceived in this book, how it was mysterious and powerful and even dangerous."